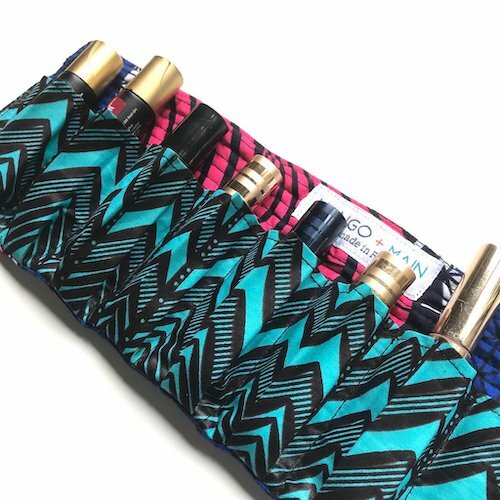 Roll up your essential oil bottles in this protective case handmade with colorful fabrics! Fits 10 bottles. 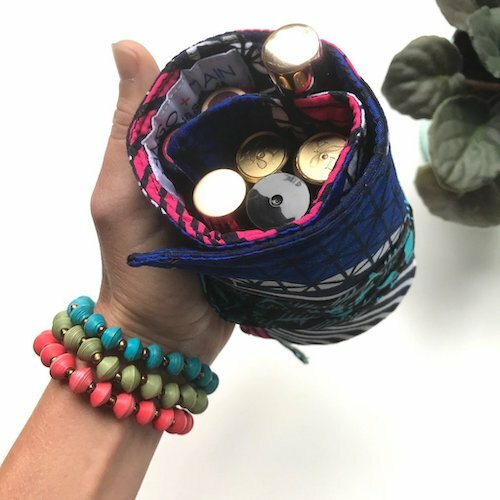 Also fits lipstick, lipgloss, lip balm, or anything else you can think of!